I love the Spring.. not only because Winter is OVER.. but because it’s time to shear the sheepies (and goats and alpacas..) Spring is time for lambs and kids.. and fresh yummy wool!! 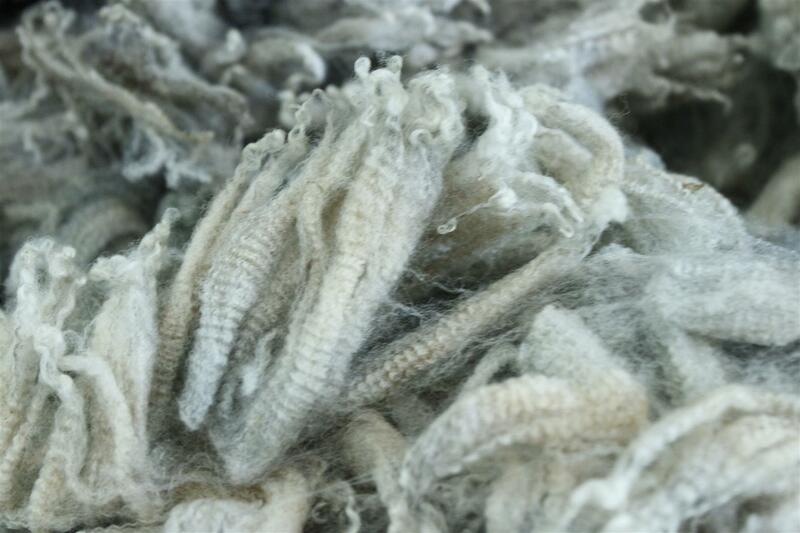 Maryland Sheep and Wool was my “stock up” show.. I came home with 13 fleeces!! 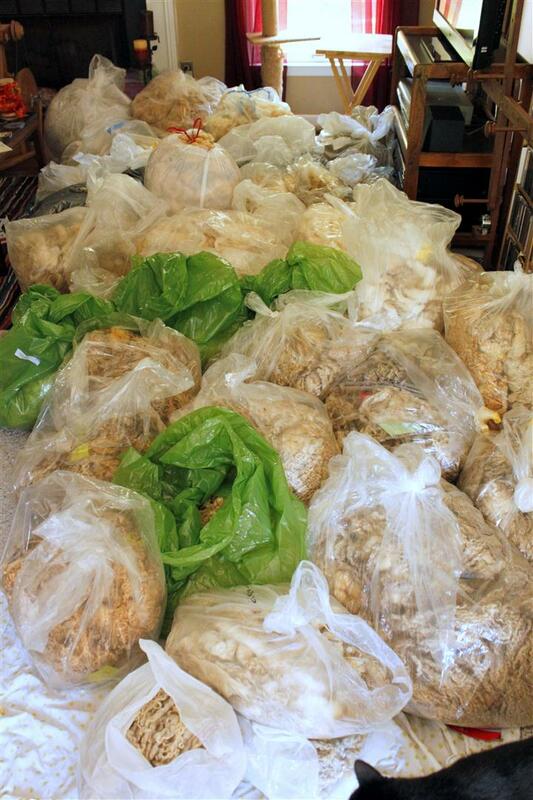 Plus, I got fleeces from all my farms.. so now I have a total of FORTY FIVE fleeces to wash this summer and fall!! 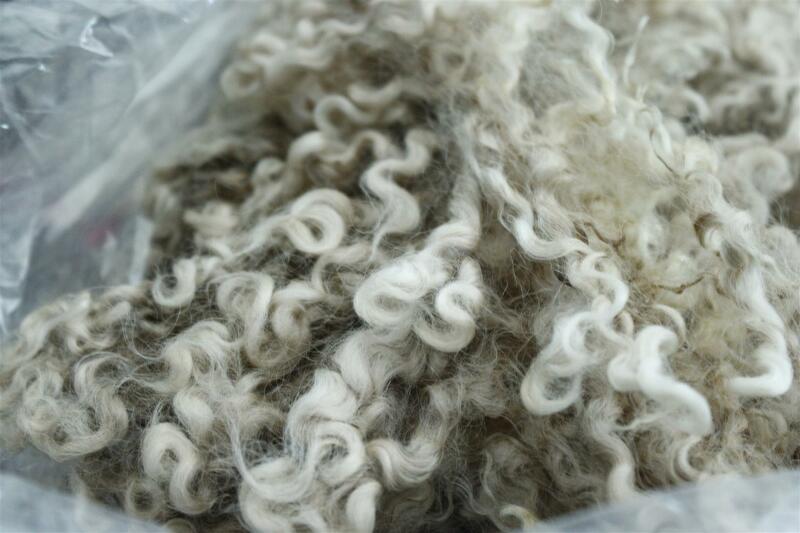 I have fleeces with super LONG staples.. 12″ Teeswater curls, 9″ Suri Alpaca locks.. How about an EIGHT INCH corridale fleece… What? did I actually say EIGHT inch staple? And you know how I love the curls.. 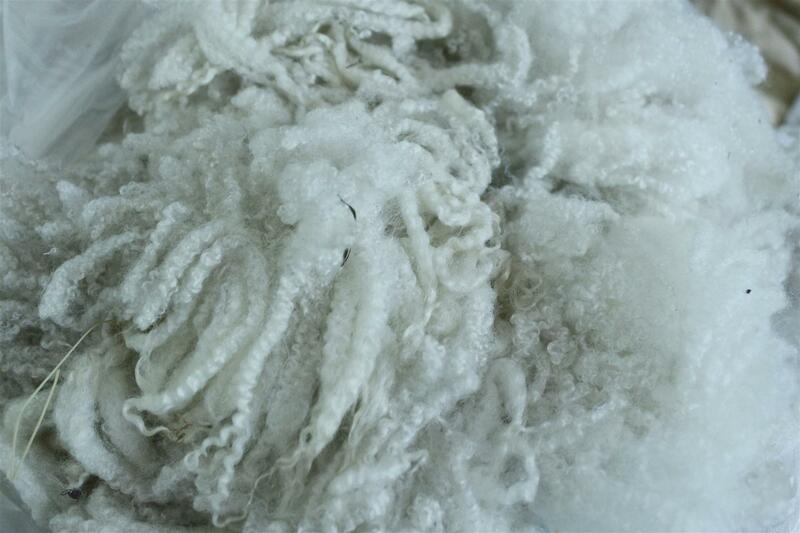 I have wensleydale, gotland, teeswater, leicester longwool, border leicester, kid mohair…. And then the crosses.. I’m always looking for interesting and unique crosses.. I have wensleydale/teeswater, wensleydale/gotland/teesawter, border leicester/wensleydale/coopworth, border leicester/wensleydale, cormo/rambo, cormo/border leicester, cormo/bfl, cotswold/bfl, cvm/romnedale.. and that’s only what I can remember off the top of my head.. I can’t wait to start washing and dyeing all these beauties!! If you want to see them all, check out this slideshow. You’ll start seeing them in the shop, and at the Summer and Fall shows!! Gotta get through them all so I have room for new Fall fleeces from SAFF!! Pretty pretty locks! And you will be a washing fool all summer! holy guacamole! 🙂 Did you leave any for me to buy at SAFF??? I don’t think I will end up with that much, but I still cannot wait! omnomnomnom…. LOVE! All of it.. it looks so fun! Yes.. but I have to get to WASHING it all! lol!